Lance Armstrong may have proven to be the most prolific liar and cheater in the history of sport, but that doesn’t mean that there isn’t a silver-lining to all this (at least, for you). 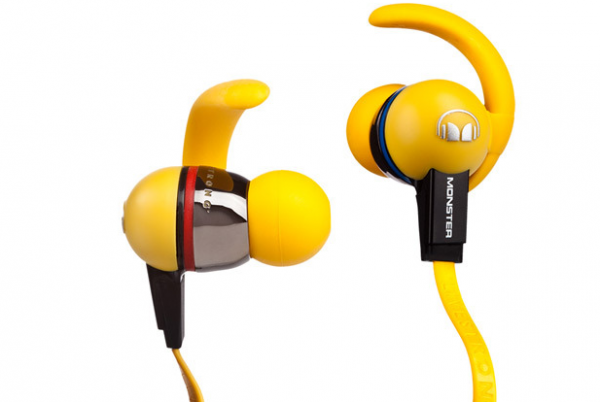 EBay currenty has a great set of Monster ‘iSport’ headphones on clearance for 70% off! Unlike some LiveStrong products, the only defining characteristic of these are that they’re yellow, so you can buy them knowing you’re look won’t be screaming ‘I support a cheater’. It’s a great deal for a quality set of ear buds, so check them out here if you’re in the market for a new pair (or at that price, a backup pair).